I create fun: Node, Front end, and more. 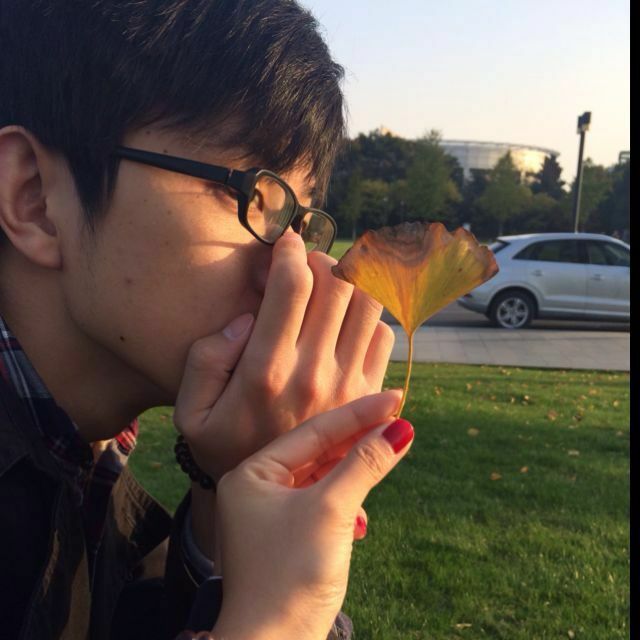 I’m Leigh Zhu from China, a developer with love for creating meaningful and interesting things. I am interested in any creative stuff, like programming, Minecraft, photography, model, etc. If you’d like to join me in programming, Minecraft or anything else, feel free to get in touch with me.